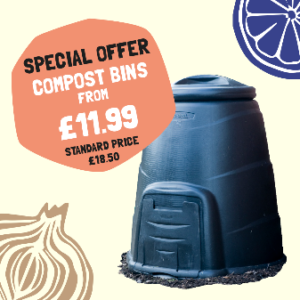 Visit our home compost page for more information on how to buy a bin, advice on how to get started composting, a step by step guide to composting and where to get help. We want to find out more about people’s home composting activities, so we can provide information and support; helping them to start composting or offering support and advice to those who are already do but may be having difficulties or need encouragement. To tell us about your home composting please complete our short Norfolk Home Compost survey. 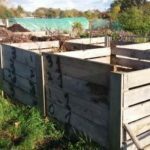 Keen to do more than home compost in your local community? 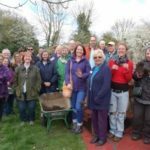 Learn more about setting up a community composting scheme. Norfolk’s councils offer a chargeable collection service for your garden waste. They provide you with a brown bin that is emptied fortnightly – a great way to keep on top of your garden waste without too many trips to the recycling centre.